Reliability isn’t optional, it’s required. Petroleum Traders understands the unique needs of jobbers because we are one—we navigate the same, volatile fuel market. And because of that, we know how to deliver. 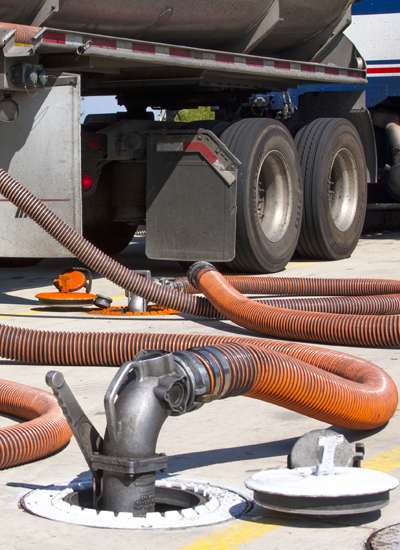 As a wholesale supplier of on-road and off-road diesel and gasoline products to fuel distributors, we’ve worked tirelessly to create one of America’s largest fuel distribution networks that offers price-management programs with substantial discounts and savings backed by 24/7/365 customer service. With Petroleum Traders, you’re not only getting the best prices but a reliable partner with the best, proactive service and products in the industry.